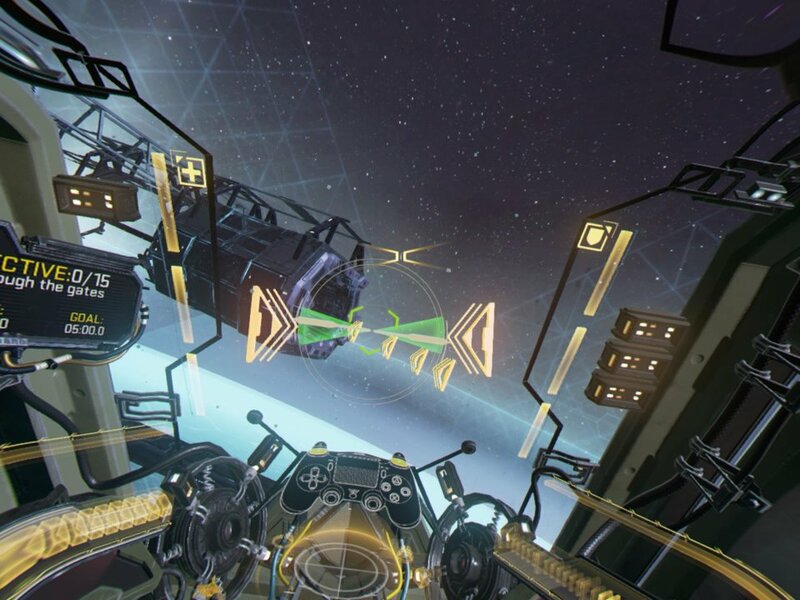 Ubisoft's first virtual reality game is a great one as Eagle Flight offers up one of the best solo and multiplayer experiences. Both modes are a blast, although there's more meat to the single-player. 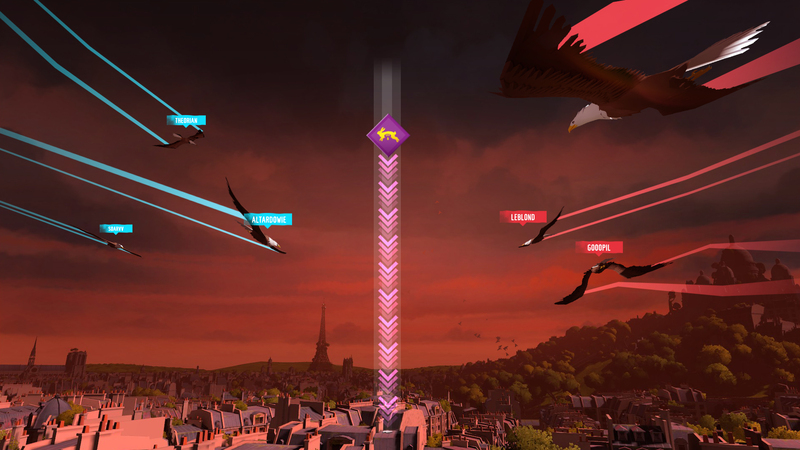 No other game features such a thrill as flying through Paris, and it's why Eagle Flight needs to be played to be believed. 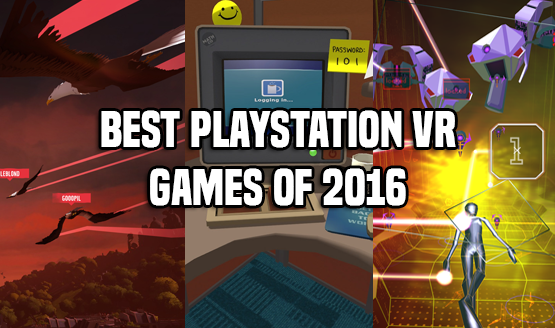 While PlayStation VR had a very solid launch lineup, there wasn't much in terms of great online experiences. The notable exception is EVE: Valkyrie, which brought its great dogfighting action to the PS VR launch. What's really great about the space combat game is that it has only gotten better over time, as the developer has continued to add new content. It's impressive that this looks to be a contender next year as well. 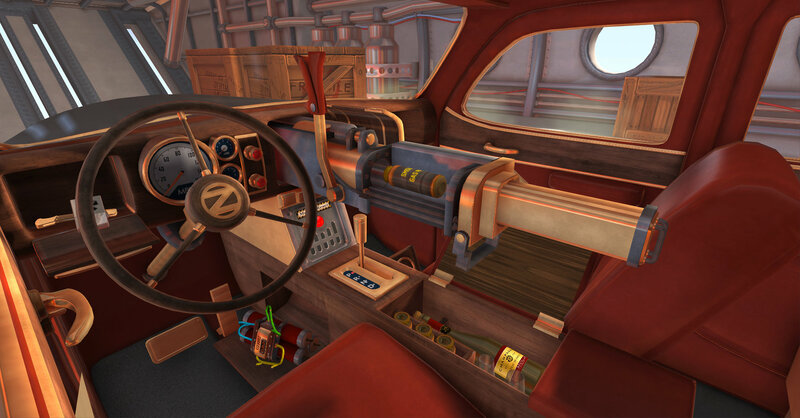 I Expect You to Die allows players to finally live out their fantasy of being a secret agent. Spanning four levels filled with various death traps, players will have to learn through trial and error how to successfully complete their various missions. It's a fantastic time, and is one of PSVR's most polished titles. 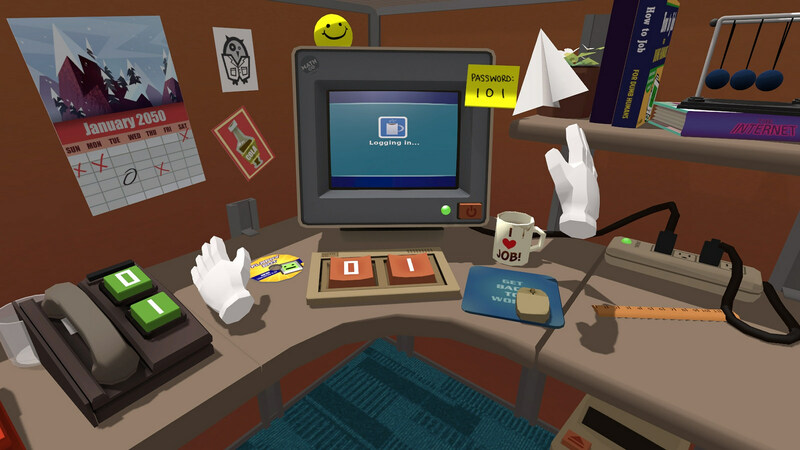 Our casual game of the year, Job Simulator, is well worth your time. 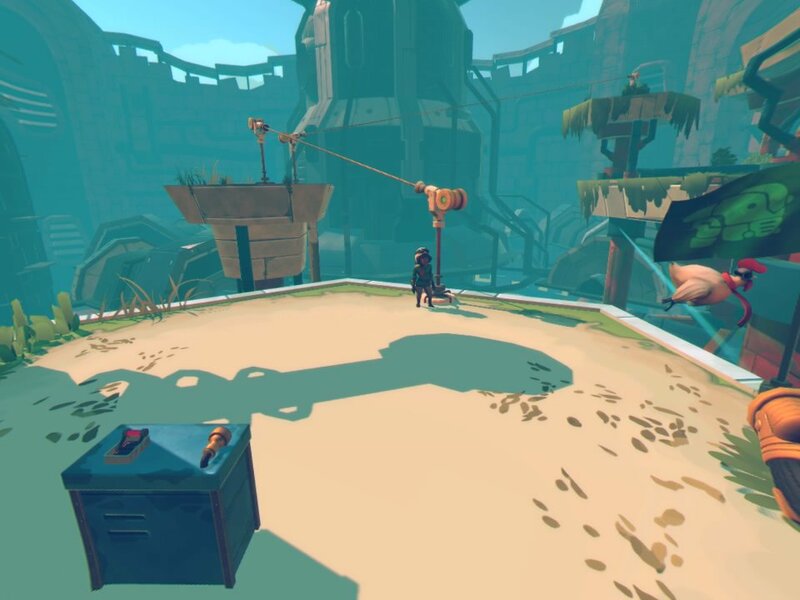 Owlchemy Labs have created one of the most fun VR titles, and allow players to interact in several different virtual environments from being a chef to an office worker. All are a blast, and while the experience only lasts a few hours, it'll be some of the best time you'll spend in virtual reality. 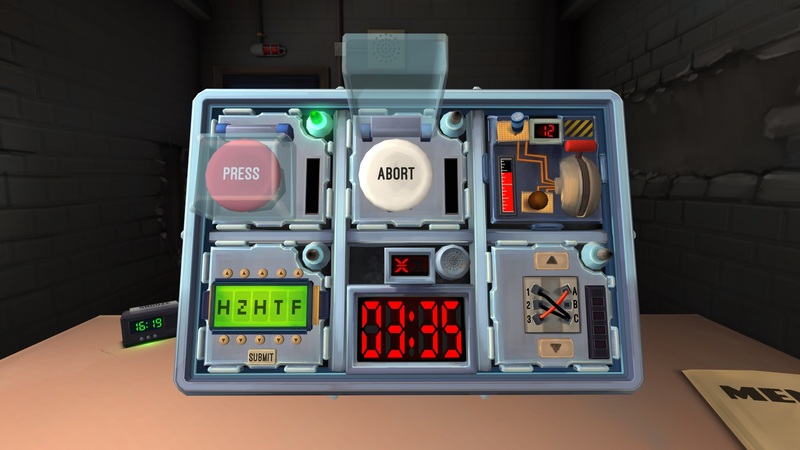 Keep Talking and Nobody Explodes is one of the most unique VR titles, as it has a focus on communication. 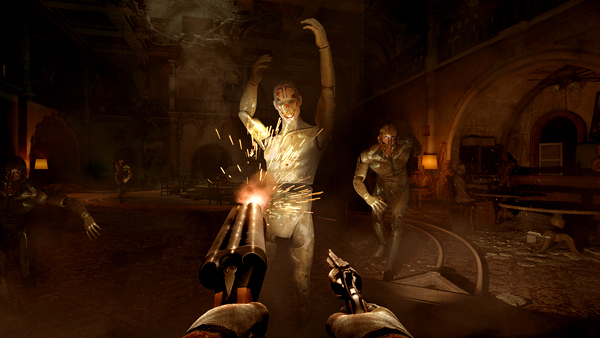 The player wearing the headset has to disarm a bomb, while receiving instruction from other people in the room. It's great fun, and players will have to hastily work together. 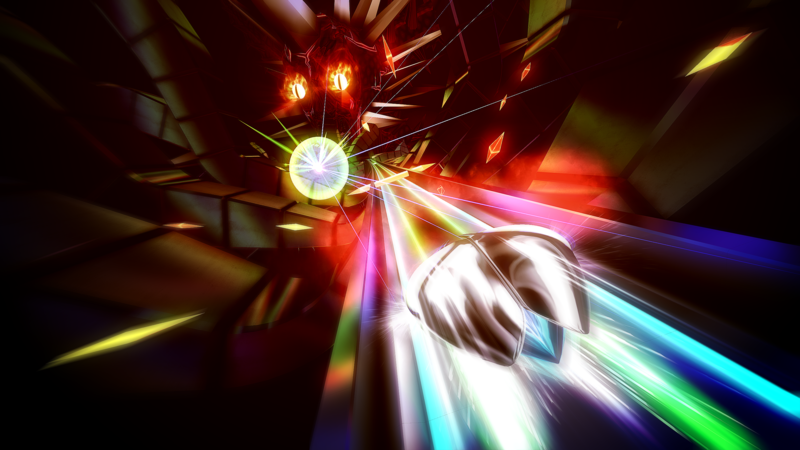 Rez Infinite is one of PS VR's most shocking games as the Dreamcast classic seems like it was always meant to be played in VR. This isn't only due to the visual immersion, but due to how head tracking makes the gameplay really shine. 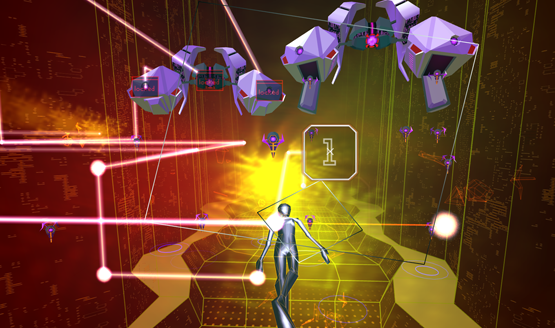 While the regular game is excellent, the new Area X mode shows the future of Rez and is the single best experience in virtual reality. 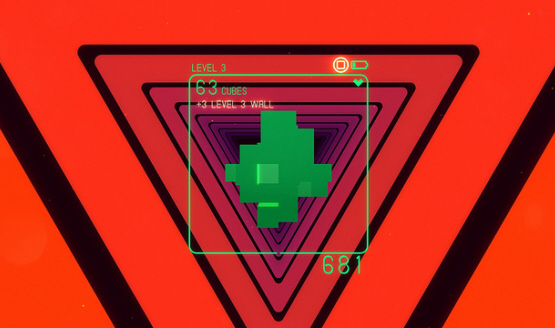 There aren't a ton of arcade experiences in VR, but SuperHyperCube makes up for it. 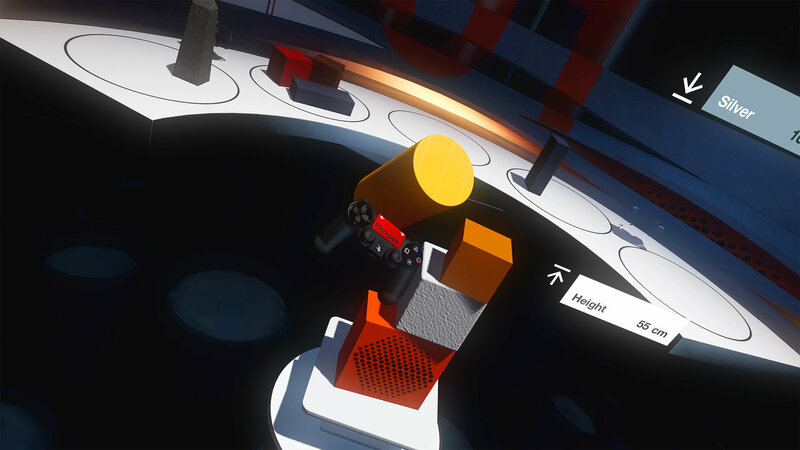 The "3D Tetris" game only works in VR due to how the game obstructs the player's view, and figuring out how to twist objects is tremendous fun. It's a game that'll keep players coming back to beat their friends' scores for months, and is a great title. The single best audiovisual experience in 2016 was Thumper. The way that gameplay, music, and graphics all combine to make one cohesive experience is truly impressive, and this music game is a must-play. Give rhythm violence a chance because you won't regret it. Until Dawn: Rush of Blood is Supermassive Games other launch title, and this on-rails shooter provides some solid action. It also features some scares, as players ride a minecart through some creepy areas, and is worth checking out. It should be one of the first games that players check out when they buy their headset. What is really impressive about Wayward Sky is how the game proves that point-and-click adventure games can work in VR. Viewing worlds as a godlike figure is an interesting way to handle it, and it allows for players to look down at an interactive diorama. The game also features a heartwarming story, and is just a good time for all.